WATERFRONT!! Get ready to live like you're on vacation every day in this beautifully renovated open concept ranch on Lake Antioch. Nearly every room is sun drenched with sprawling views of the lake. 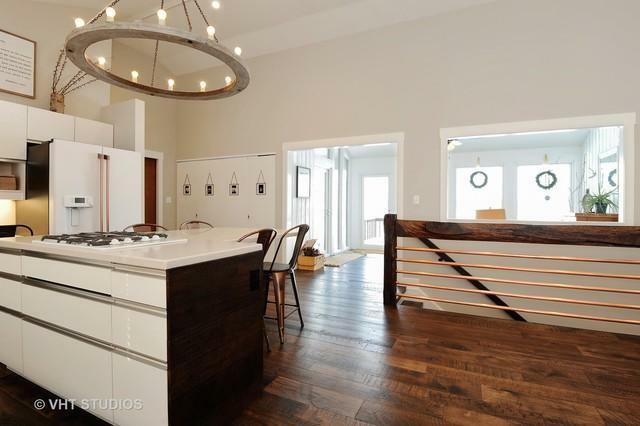 Brand new rich, hickory hardwood flooring throughout the main level with custom newel & copper railing. New GE Cafe series kitchen appliances. The living/kitchen/dining rooms feature vaulted ceilings and are an entertainers dream. 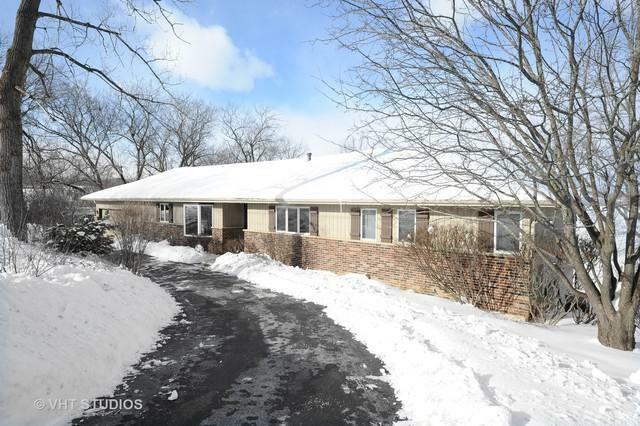 Huge master suite w/dbl walk-in closets, dual vanities, huge whirlpool bath. Walk out your master bed, living rm, or sunroom to an expansive 2 story deck overlooking the lake. 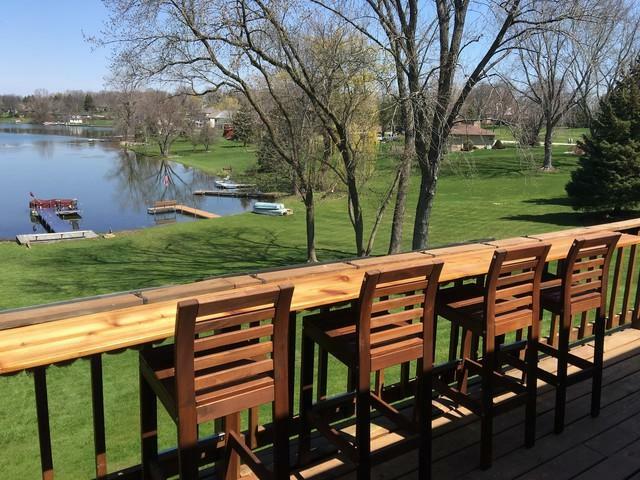 The lower level is finished with a 3rd bedroom, full bath, 2nd eat in kitchen, 4th bed/office, or exercise room, Huge rec room w/dbl sliders that lead you out to the deck and lake! 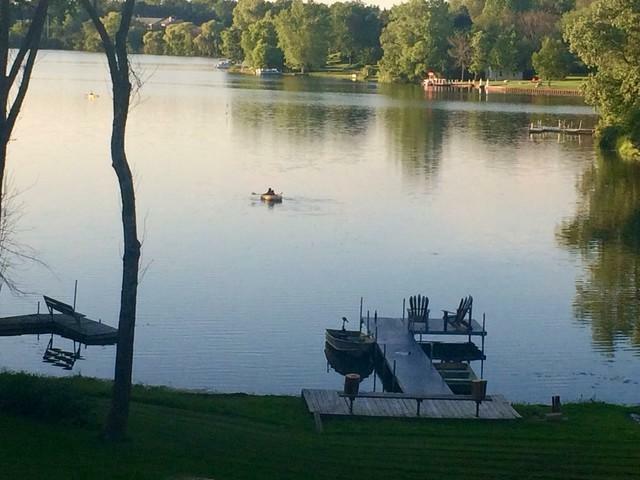 Expansive backyard with 65 ft of lakefront, newer deep pier, 6 seat pontoon boat and john boat. Also includes a fire pit, wooden play set, and raised garden beds. Freshly painted, deck stained, new roof in 2018.